Offal (liver, heart and other organ meat) are often deemed by some - as ‘awful’ parts not for consumption. In my opinion - whether one consumes the prime cuts or the organs - both elements still constitute part of the same whole. 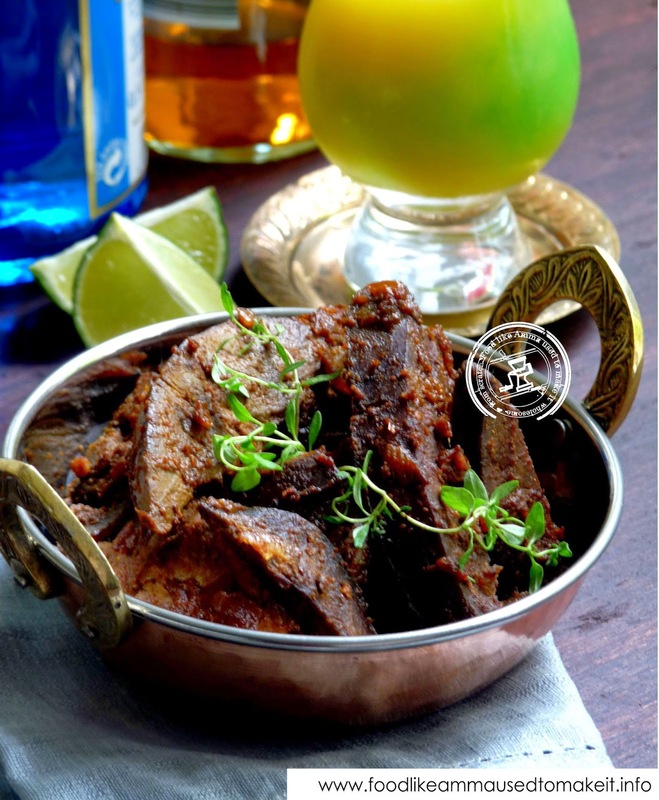 Liver may be a cheaper- less desirable alternative to regular meat cuts but it does contain a substantial nutritional value and tastes good too - especially when braised with onions. I was fortunate to have grown up in a household where one had to eat whatever was placed on the table - not a word was to be said - except to be thankful for having a meal. Amma was fond of making Liver curry with potatoes and peas or the occasional braised liver for my father’s ‘bites’ (accompaniment to Saturday afternoon drinks). 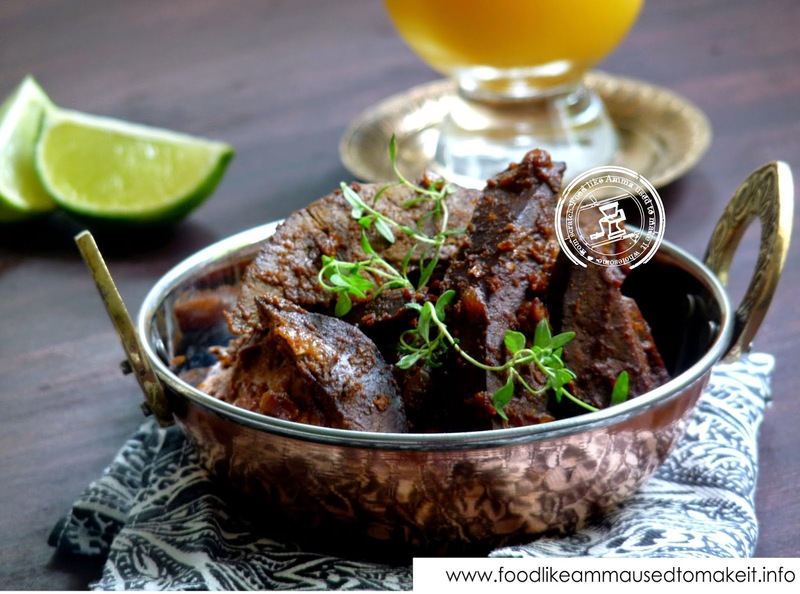 Amma usually boiled the liver first prior to braising with onions and spices.Unlike Liver curry which contained gravy - the texture of braised liver was quite dry. 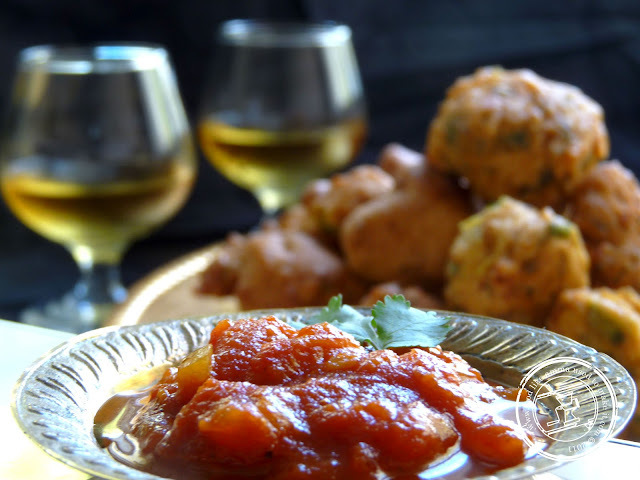 Amma sometimes served this as an accompaniment to braised dhal. 1. Boil the liver on medium heat for 10-12 minutes. Drain off excess water. Rinse liver then slice into 0.5cm thick slices. 2. Heat a pan on medium heat. Add finely chopped onions and curry leaves. Fry or 2-3 minutes until soft. Add sliced liver. Fry until slightly brown on both sides. Lower the heat. 3. Add the ginger and garlic and powdered spices. Braise for 2-3 minutes. 4. Add tomatoes. Add water. Add salt. Stir. 5. Cover and allow to simmer for 20 minutes until the water has evaporated. Once dry remove from stove. Serve as desired. Content on this domain is licensed under the Creative Commons Attribution-NonCommercial-NoDerivs CC BY-NC-ND. Users are allowed to print, download and share works with others as long as they credit this domain.Content cannot be changed in any way, remixed, tweaked, or built upon the content of this domain. Content cannot be used for commercial purposes.